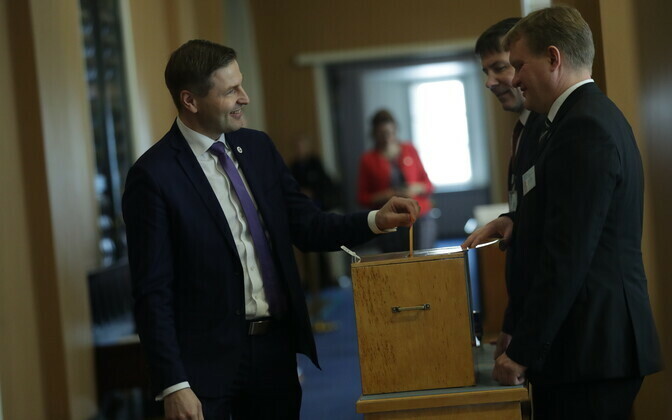 Reform MP Hanno Pevkur was confirmed by the Board of the Riigikogu as a member of the standing Constitutional Committee. 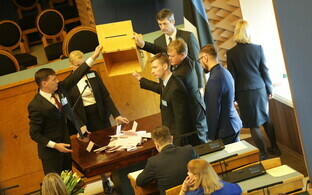 Pevkur did not previously belong to any Riigikogu committee as he was serving as Second Vice-President of the Riigikogu. 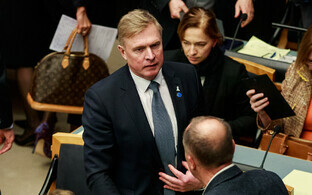 The Riigikogu on Thursday elected fellow Reform MP Kalle Laanet Second Vice-President of the Riigikogu.